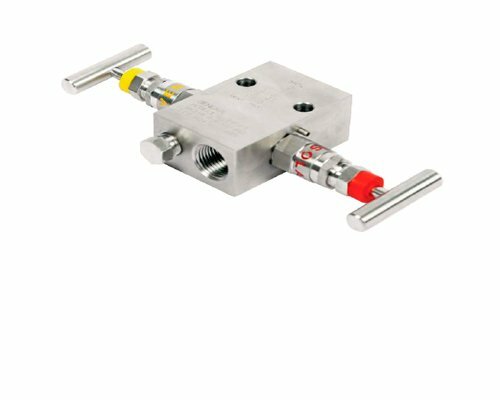 2 Valve Manifold Engineered to the specific designs for low, medium and high-pressure usage. 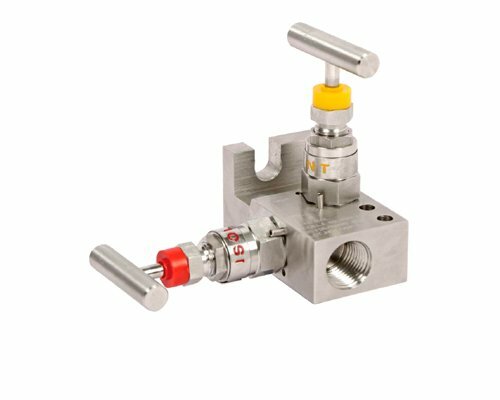 The Needle Valves & Manifolds manufactured by General Instruments are available in a wide range of materials and designs. 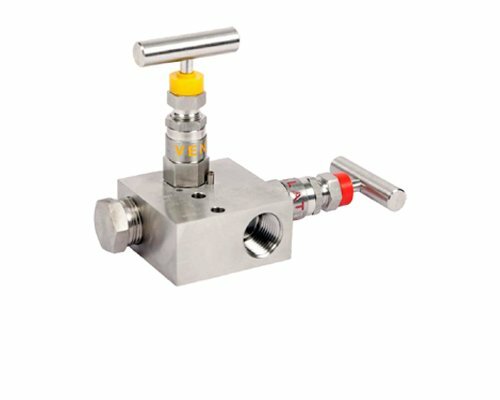 Based on specific client requirement, we can design different models meeting critical process applications.